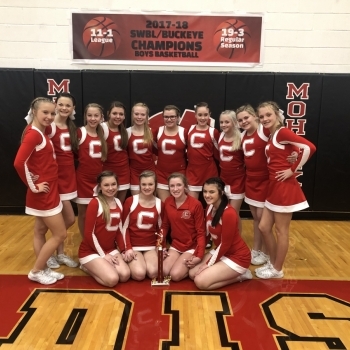 CMS Comp Cheerleaders are SWBL Champs! 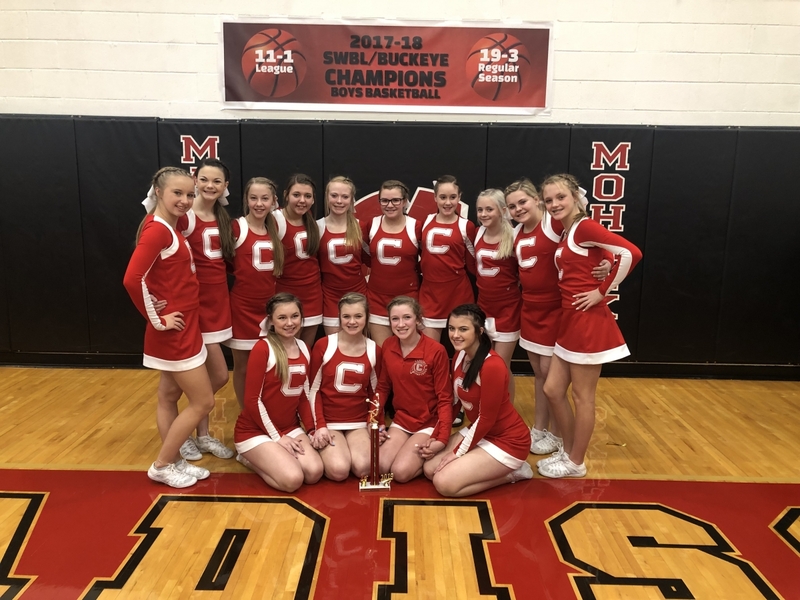 The Carlisle Middle Competition Cheerleaders are the 2019 SWBL Buckeye Champs! Members of the squad are Peyton Spencer. Samantha Hatton, Alivia Hurley, Samantha Patla, Katelyn White, Lexi Wells, Haley Riley, Maya Shanks, Cate Ragar, Kenzie Kirkpatrick, Bailee Lucas, Morgan Wills, Olivia Jones, and Madi Byrnes. Great job ladies!